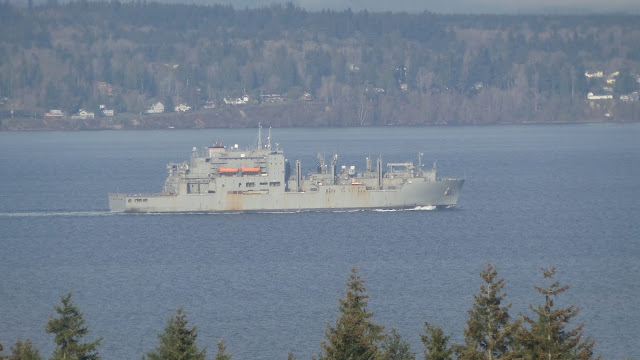 USNS WASHINGTON CHAMBERS is the eleventh LEWIS AND CLARK - class Dry Cargo / Ammunition Ship and the first ship in the Navy named for Capt. Washington Irving Chambers, a pioneer in naval aviation history. Among his many accomplishments, Chambers arranged for the world's first take-off and landing of an airplane on a warship - confirming the potential of carrier-based naval aviation operations.